Today you might hear the occasional “Happy Memorial Day” but this is a solemn day. Today we remember the service, sacrifice, and commitment of those who were willing to give the last full measure of devotion in order for us to enjoy the blessings of liberty, freedom, and democracy. Before you head to the water, or fire up the grill, take your children and grandchildren to a national cemetery. Let them know there were men and women who made it possible for them to have their summer fun. Capture the moment in reflection or a photo. Our future generation’s freedom has inspired every sacrifice recognized today. 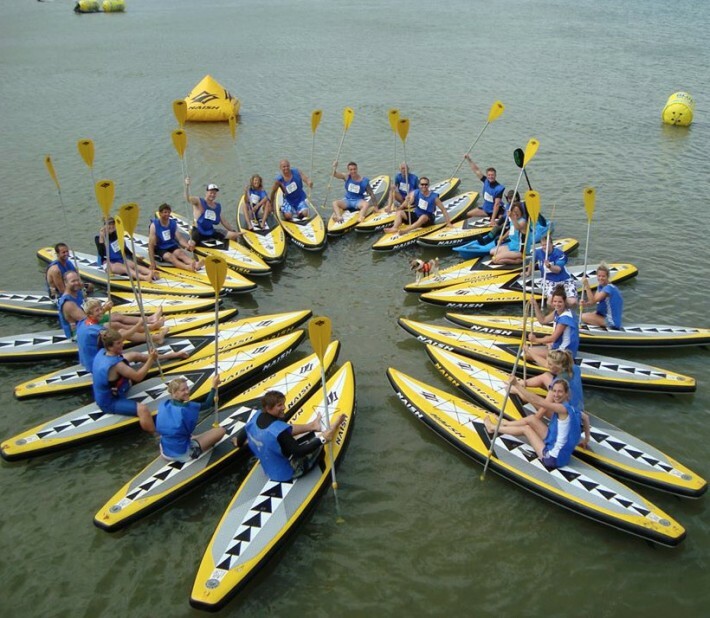 Today as I read through the posts from SUP paddlers across the nation, read the posts about events scheduled for today there is a consistent thread of recognition that today’s perspective includes remembering, being with friends and family and an attitude of gratitude. 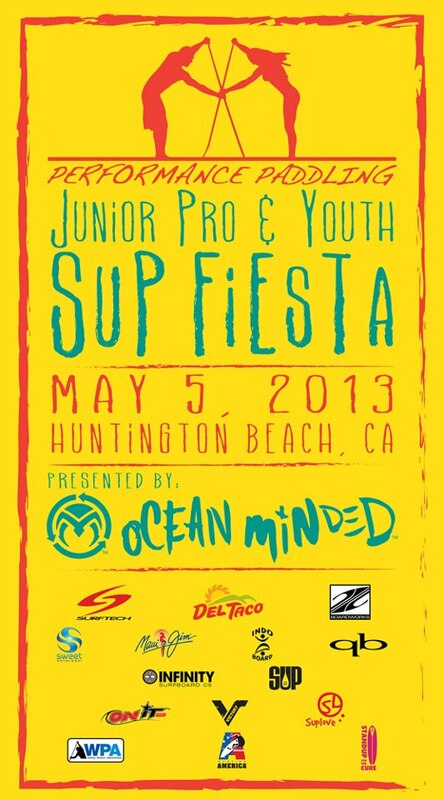 Simply Google “memorial day SUP event” and you’ll see what I mean. Wherever you live you can get out on the water and celebrate our freedom to enjoy this day. 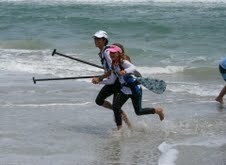 So many of the events include opportunities for families to get on the water together. Not so long ago I came across a two-year old photo taken by Riley Cooney (used here with his permission). Not so far from the USS Missouri Memorial and the many glassy breaks of Hawaii millions celebrate the ocean life from the SUP perspective. 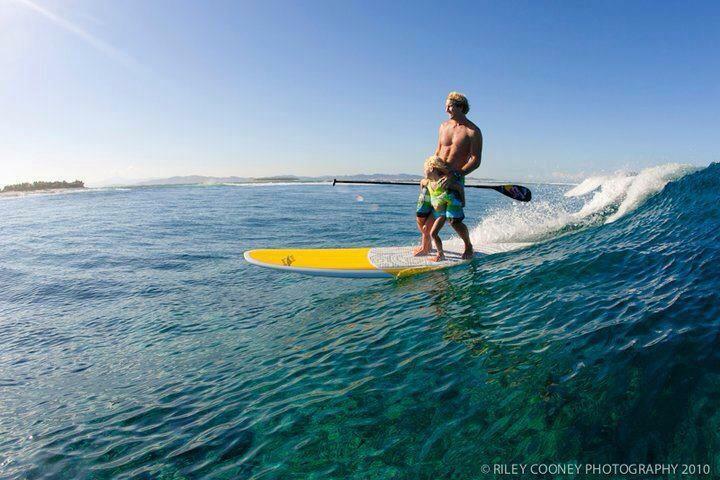 This photo of Robby Naish and his daughter captures the essence of sharing what we love with our family on the water. As spring turns to summer and we head for every sort of water fun there will be millions of these “family moments” captured in pictures, video and cherished memories. A treasure for sure. Lakes, bays, rivers, oceans – wherever your water is grab a kid, a dad, an auntie or a cousin. 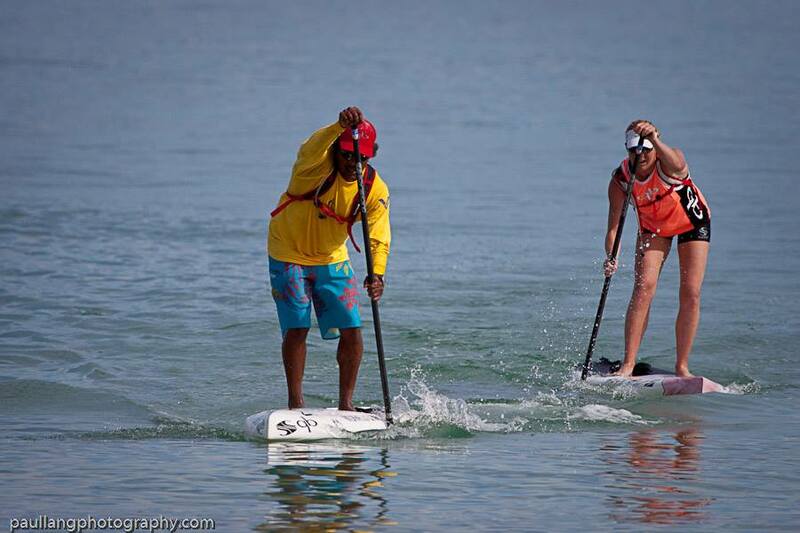 Flatwater, buoy racing, surfing double overheads or shorebreak mush – grab your paddle and go! We are so fortunate in the SUP community to have “first generation” leaders in the re-invented modern version of SUP who inspire us by their purpose, dedication to sharing expertise across generations and consistent training. Today I woke up to gray skies, wind and colder than comfortable temperatures. Bummer, paddling today? Not sure. Then I grabbed some coffee and took a look at Facebook, and found plenty to stop and reflect on. 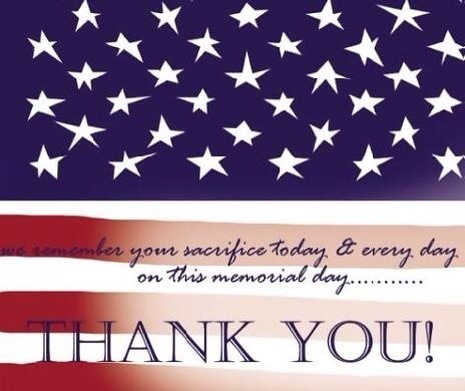 Posts honoring what Memorial Day is all about delivered a spirit of gratitude and reflection. Our collective perspective is a powerful inspiration. 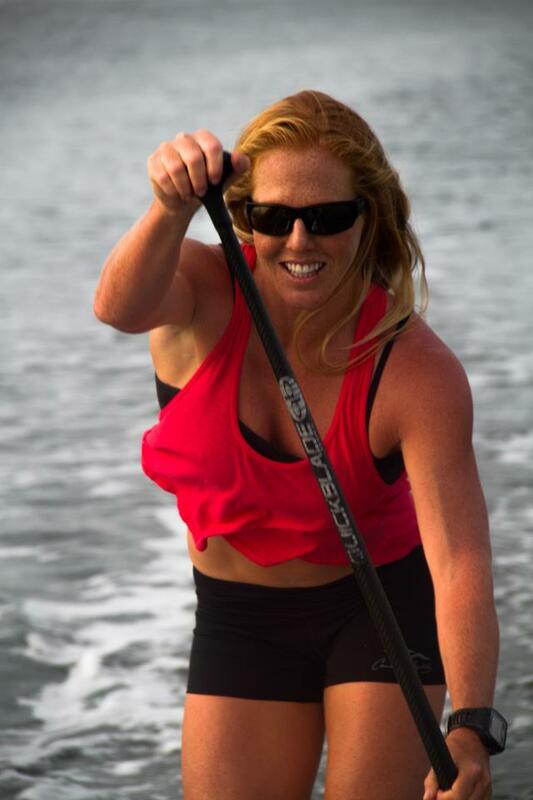 On the SUP side of motivation, posts by Suzie Cooney provided a great training video for “get going and get training” spark. Posts by Karen Wrenn inspired a commitment to healthy eating, training and prep for the upcoming summer fun. 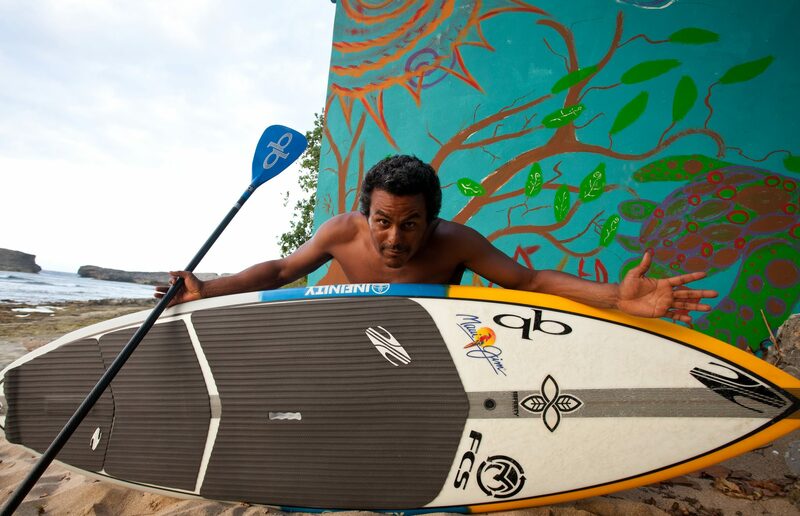 Coincidentally, these leaders are part of Naish SUP (Naish International, Naish Surfing) and are part of the collective culture of the Naish family. 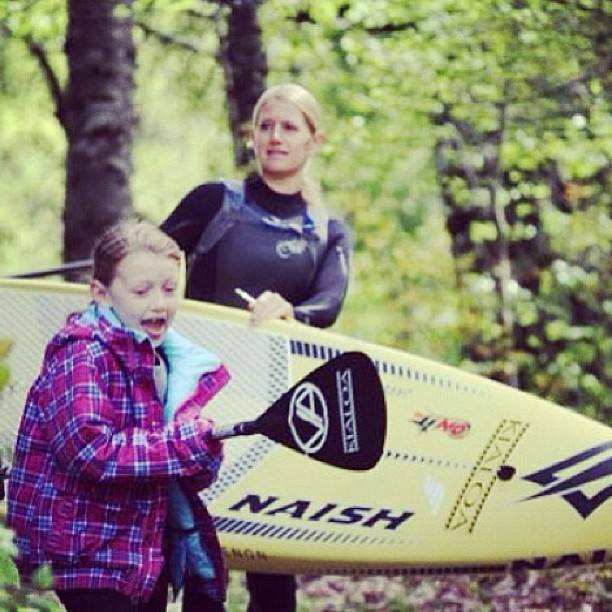 As Robby Naish recently shared, “Naish works hard to be more than a brand. Naish has a passion they try to instill into their products and the lifestyle they represent.” Attitude, it’s not easy to measure but it’s awesome to experience. Social media and an easy vehicle to “talk story” can create a wide sense of community – across the globe. What’s your story today? We look forward to hearing from you via e-mail, or Facebook, or by a link on your YouTube channel. Thanks for reflecting with me today. Mother-daughter stoke as Heather Relyea Baus and daughter, Savannah, stay in synch at the Carolina Cup. 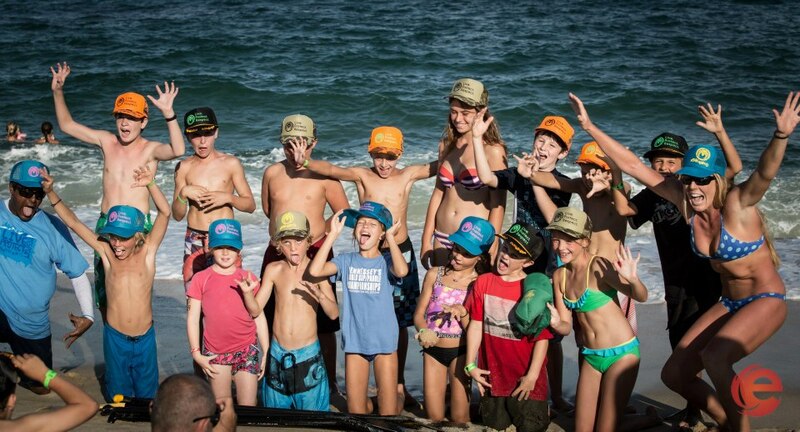 We recently posted an article by Cyril Burguiere that celebrated “family” as an integral part of his life, sports and SUP. Earlier in that same week the crowd at the Carolina Cup clicked endless images of mother-daughter team, Heather Relyea Baus and her daughter Savannah as they tandem-ed their way through 12.5 mile “Graveyard” Elite Race course. I think the many participants and onlookers saw something more than two determined and prepared athletes competing in a very challenging race. Heather says it best in her own words, “When we look back on the photos its all very surreal and inspiring to me as an athlete as well as a Mom. I look at the photos and don’t really see us.. just something a lot deeper. ” Browsing through a few sample images (below), you’ll feel the same something more! The race, the hand-in-hand finish and the after race connection all capture a synchronicity of spirit nurtured through countless hours of shared fun and effort in, on and around the water. More images are available by Nicholas Leason. 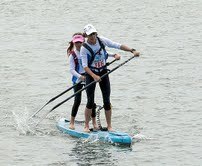 Crucial to successfully completing the elite race course is the choice of SUP board. 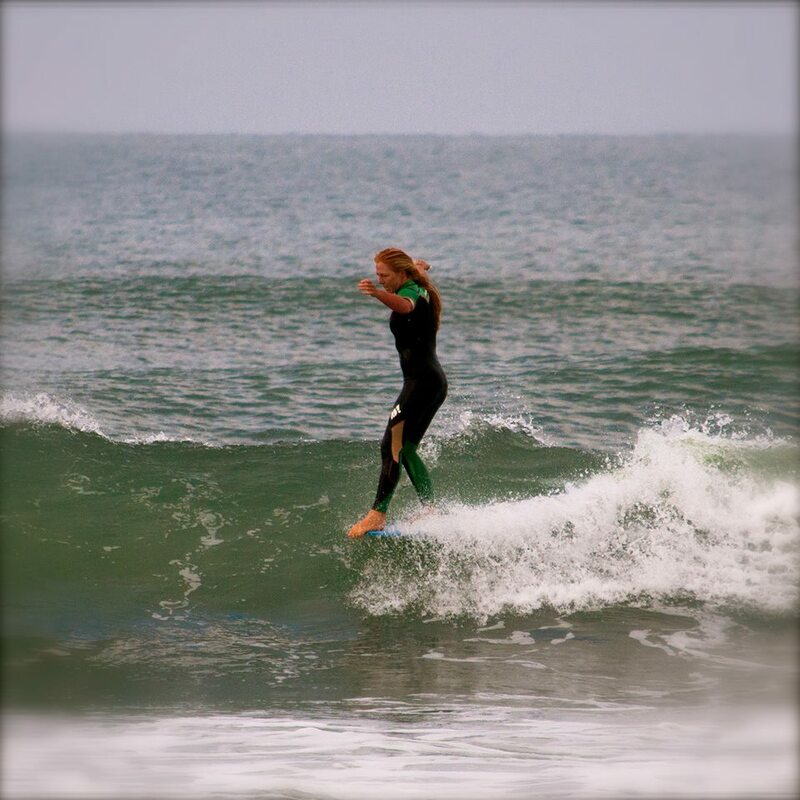 Heather explains, “Nick Leason owner of MHL custom and shaper Greg Jaudon and myself decided to design a true unlimited board that could suit my daughter and me as a tandem board or super fast unlimited board for the solo guy. 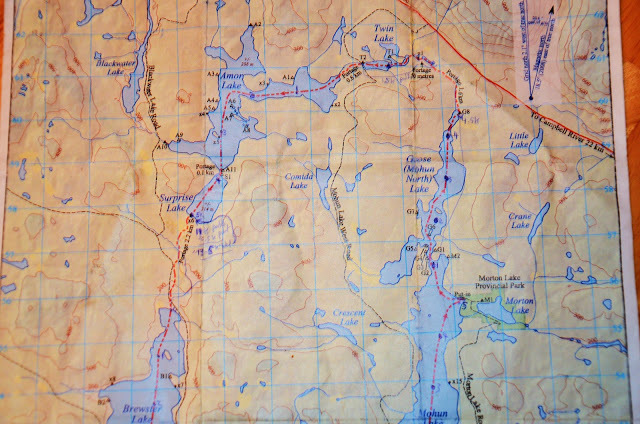 The board is 16′ x 25″ . This may seem narrow, but really the longer the board the more narrow you can go. MHL has the magic touch for stability. These guys are amazing. 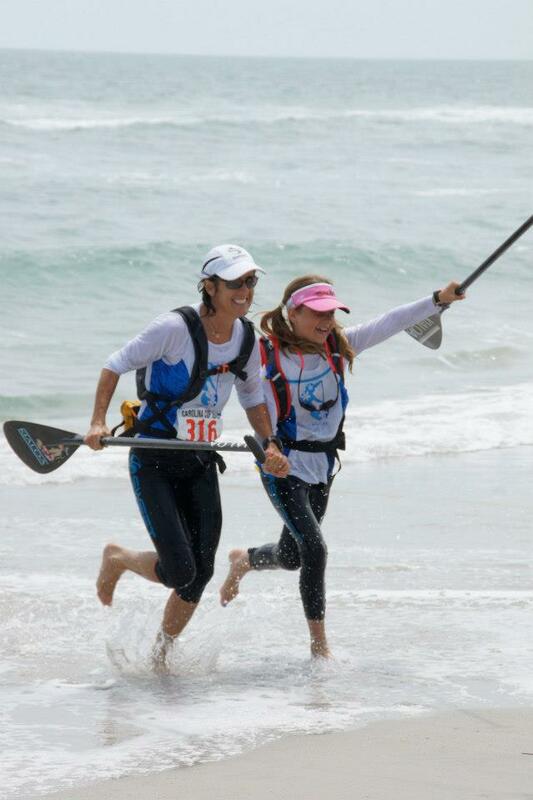 ” By the way, the mother-daughter team finished 5th overall females and 1st in class with a time of 2:44:06. ES: How did you train and what were some highlights of the race? HRB: We sort of eased into the “training” to where it didn’t feel like training but just time on the water together, we really enjoy this. 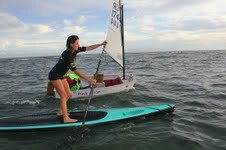 My daughter is quite the chatter box on the board and we both love the diversity of paddling in the panhandle area of Florida. The conditions of the water, currents and wind are forever changing compared to our past experience when we lived in Puerto Rico. 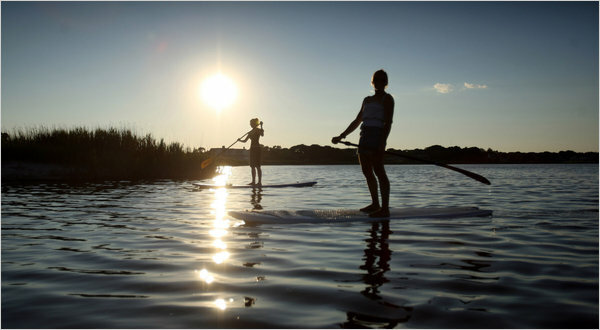 I think what excites Savannah the most on our paddles is the diversity of nature we see while out on the water. 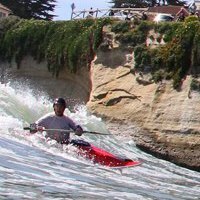 This winter we focused on ocean skills and tandem downwinding technique. This has been a real thrill learning together and it certainly paid off at the Carolina Cup! SAVANNAH: “Wow Mom did you see all those amazing houses??? MOM: “Hang tough S we’re leading the unlimited”! SAVANNAH: “Mom why aren’t you going faster? ?” MOM: “Because i’m dying”… SAVANNAH: “I’m gonna pop some tags.. I got 20 dollars in my pocket….! !” MOM: “Go S… Annabel Anderson is passing us!”… SAVANNAH: “OMG MOM!!!! Those waves are HUGE and they’re breaking!!!! !” MOM:..” WE GOT THIS”.. SAVANNAH: “How much farther”?? HRB: I think because she is not looking directly at “mom” she tends to open up more and really talk about things. Some days are “serious matters” you know… like informing she needs to change the trucks out on her skateboard…. to recipe ideas for dinner and I think an entire week of Harry Potter series summary. OH and many, many National Anthem practices out on the water.. 🙂 The dialog for Carolina Cup was not as energized as training paddles..that was a really tough race for both of us. However she did sing, comment on the gorgeous homes, inform me she had to pee.. and how much farther! 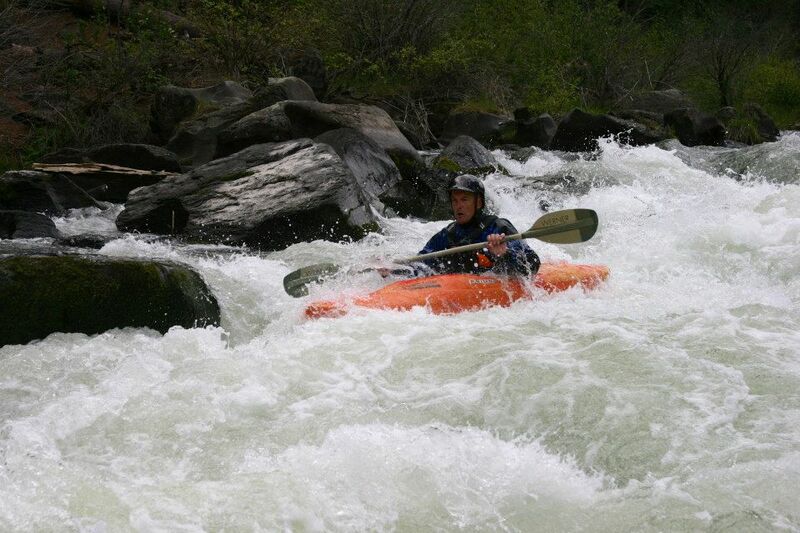 If you follow Heather on Facebook, you’ll notice a wide diversity of watersports she enjoys with her family. 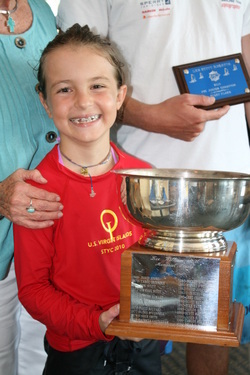 I wondered if she always was a competitive athlete and what set her down the path toward being the waterwoman she is today. heather shared some background, “Really, while growing up I was clueless about “competitive” sports. I do remember being in junior high and getting to play volley ball. I was so naive that I didn’t realize there was actually a “first strong,” and then the rest of the team. I just played and loved it – then made first string later. Following the volleyball, I ran cross-country and pretty much choked on nerves at every race to the point where I didn’t enjoy it at all. As the creator, designer and lead on the US made cool product called “Board Baggies,” Heather stays busy on and off the water. We look forward to some news about where she’s going with the product, stay tuned. You’re gonna want to see the new fabrics, colors and options. We’re excited to publish this article in the appropriate time of year, HAPPY MOTHER’S DAY! The same sense of ohana (family) we mentioned earlier when describing the KIALOA way is a common quest for us all. We look forward to seeing your ohana pictures and hearing your stories. Just e-mail us or MESSAGE us on Facebook.